These rhinestone will catch the eye of your lineman and the envy of the ladies. With the best rhinestones on the market. 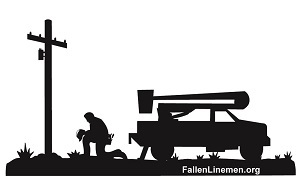 Let your lineman know how proud you are to be a Linewife.